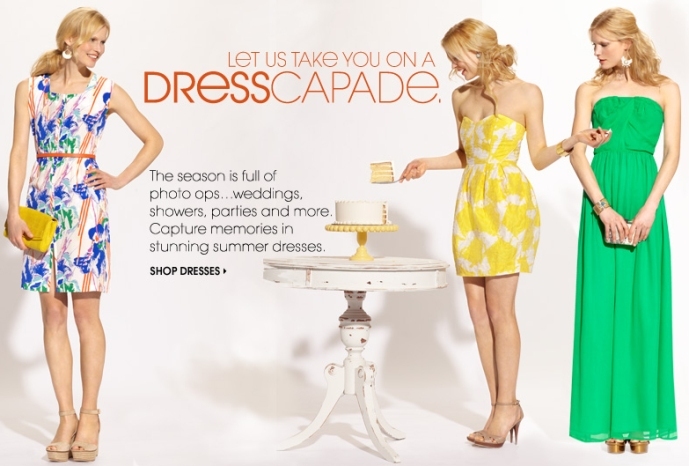 Piperlime is showing some fantastic summer dresses that are photo-ready if you are planning on attending a summer event or simply wanted to look your best as you run around town. Don't worry if the paparazzi spot you, you will be photo ready for sure. Visit the women's section on Piperlime, then use their engine to search summer dresses. By the way, these summer dresses may make a perfect mother's day gift. Learn more about Piperlime here on Apparel Search. You may want to also read about women's blazers at Piperlime from one of our previous shopping articles.